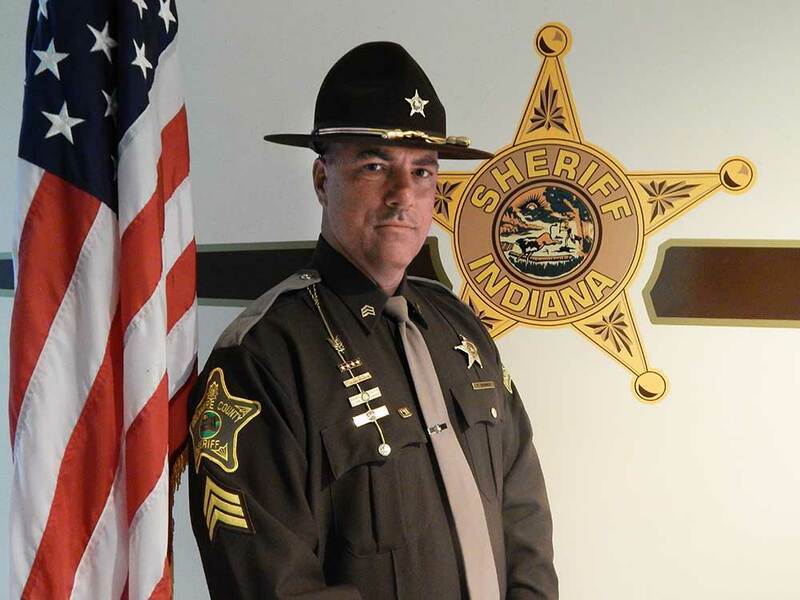 About Sheriff Tony Skinner: Before being elected as Delaware County’s 45th Sheriff, Tony earned a bachelor’s degree in Criminal Justice from the University of Southern Mississippi and a master’s degree in Public Administration from Ball State University. Tony is married to April and they have two children, LT and Lauren. During his free time, Tony enjoys traveling with his family, golfing, hunting, shooting and is a renowned firearms instructor. Tony’s career with the Sheriff’s Office started in 1995 when he was hired as a Corrections Officer. Later that year Tony was appointed to the department’s reserve organization as a Reserve Deputy. In August 1996 Tony was hired as a full-time merit deputy. During his career with the Sheriff’s Office Tony has served as a court security deputy, the department’s training director, a member of a multi-jurisdictional drug task force, along with time in the FBI’s Safe Streets Task Force. He spent 19 years on the department’s SWAT Team (retiring as a team leader), served as a firearms and survival tactics instructor, and has worked all three shifts on patrol and supervised all three shifts.